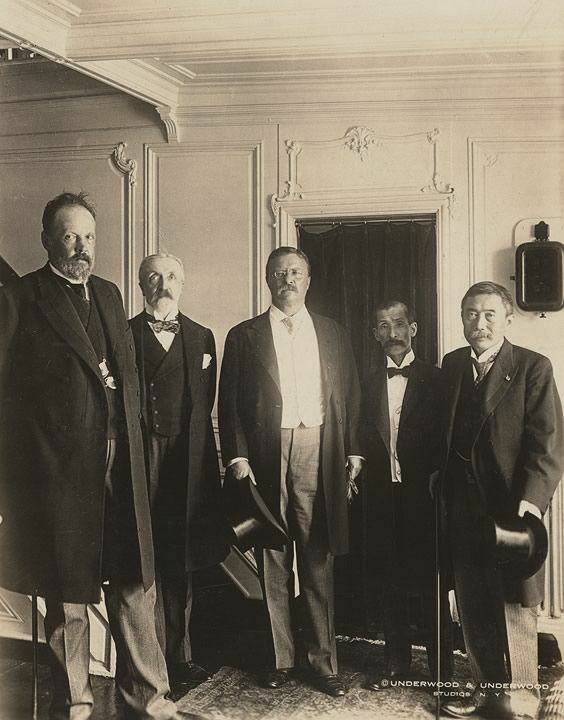 On December 10, 1906, Theodore Roosevelt became the first American to win a Nobel Prize, awarded for his work surrounding the Treaty of Portsmouth, which ended the Russo-Japanese War. It's amazing how influential the Roosevelt family were. An imposing shot.